UF PRO® has announced their new Striker HT Pants- the ultimate combat pants for hot environments. With the Striker HT’s special air flow system, state of the art knee protection, high-class fabric and component combinations and lots of other unique features, UF PRO® has yet again set the benchmark for modern high-performance tactical legwear. The Striker HT Combat Pants are equipped with a new and very “cool” air flow system. Mesh lined openings in the groin area, together with opening knee protector pockets generate a cooling air flow in your upper leg and groin area with every step you take. 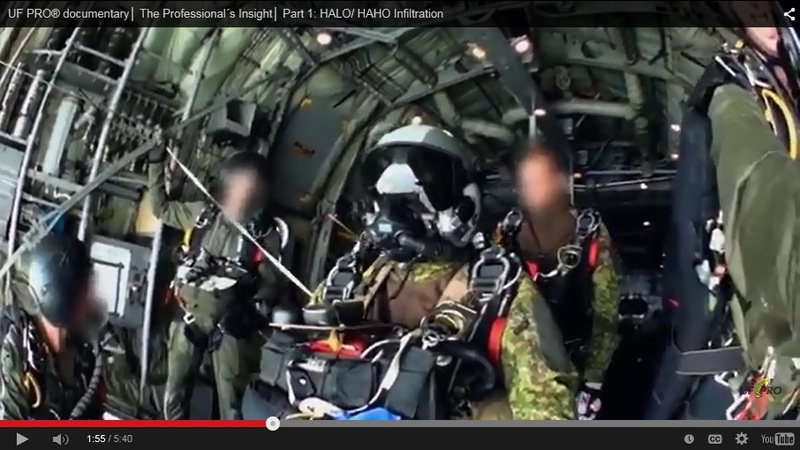 In Part I the team conducted a clandestine HALO insertion into enemy territory. In Parts II and III we see their tactical procedures and the gear used when operating behind the lines, moving into a covert OP, conducting the assault and rescue, and then extracting to the EXFIL location. The UF PRO® Silent Warrior Sniper Jacket and Trousers are the outer components of a multiple layer, highly specialized garment system for scouts and snipers. 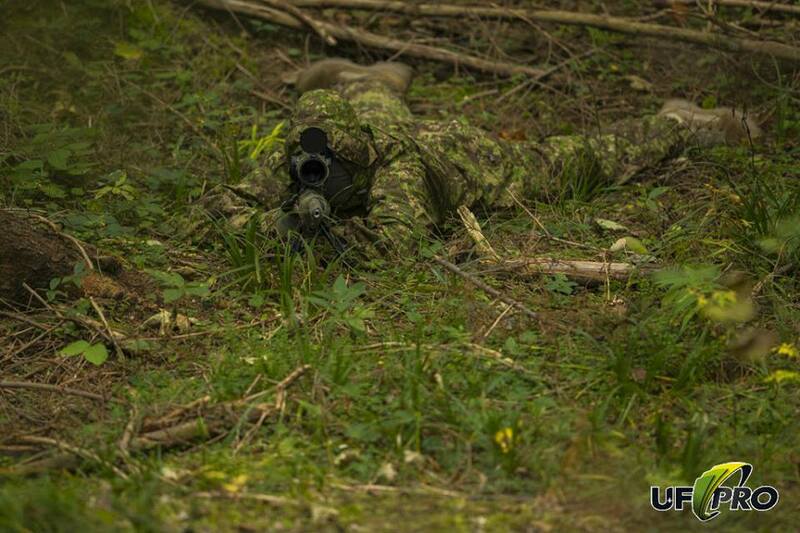 Now also available as separate items, gear up with the Silent Warrior Sniper Suit in PenCott™ GreenZone. 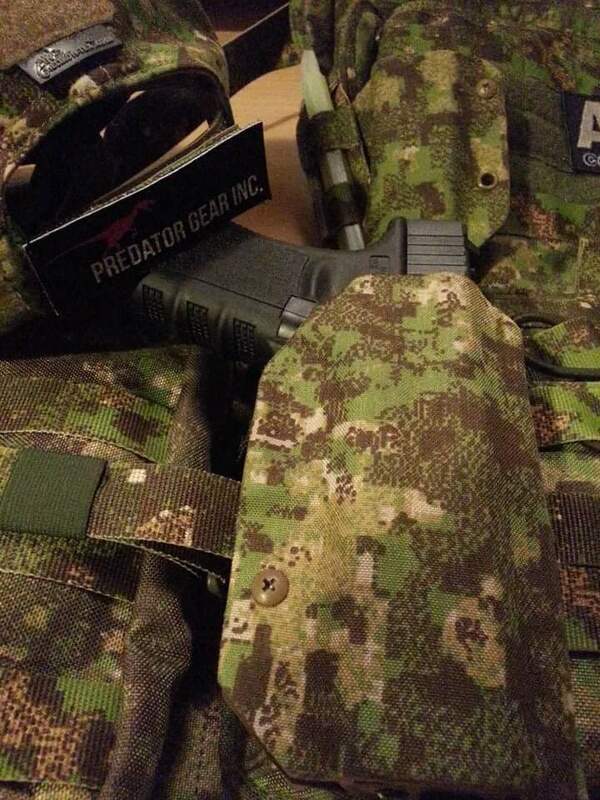 Mil-Spec grade and Berry-compliant, 70D ripstop nylon fabric with a DWR finish and a PU-backing is now available in PenCott-GreenZone™ camouflage from MMI Textiles. This 70D ripstop nylon fabric is perfect for tent flies, hammocks, bashas, groundsheets, rucksack covers, and any other application that requires a light-weight, waterproof, and exceptionally well-camouflaged solution. In fact, bashas and rucksack covers made from GreenZone™ 70D ripstop nylon fabric are currently available from 0241 Tactical and M-Threat Industries. To purchase fabric, and to see the whole range of PenCott™ camouflage fabrics now available (including unfinished 500D Cordura nylon – perfect for lamination projects) visit MMI Textiles PenCott™ camouflage web page.